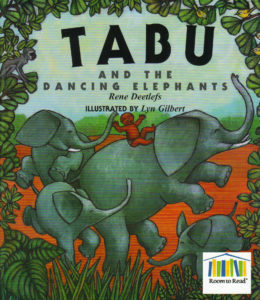 A folktale of a happy family in traditional Africa. 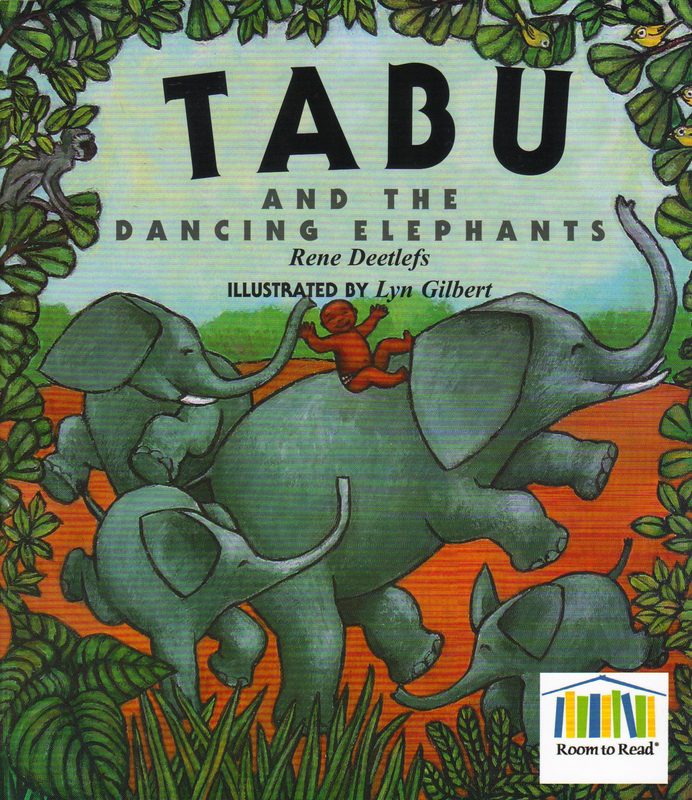 Tabu is a child who is taken away to watch the elephants dance, though his father goes wild with worry. Of course, a happy ending for a most pleasantly illustrated story.